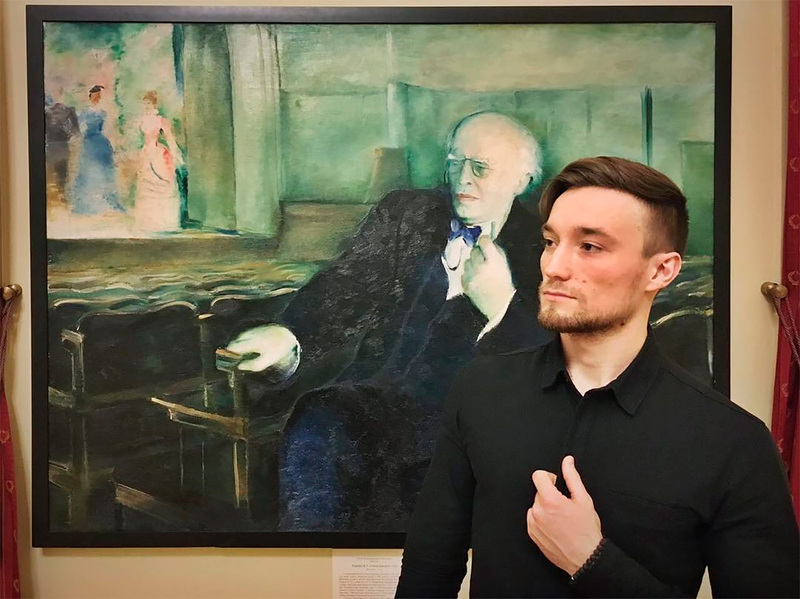 The popular trend for taking selfies with world famous artworks in the background hasn’t gone unnoticed by Russian Instagrammers. No museum is safe from these selfie stick pushers, some of them mimicking, some complementing the world-renowned masterpieces. Let’s see how balanced or crazy this can be! Method acting at its finest — Stanislavsky is surely impressed. A sailor-to-be, dreaming of the future. Let it never be for real. History has a knack of repeating itself, first as tragedy, second as farce. An extra pair of eyes will do no harm! Oh that’s just the perfect company! No chance to outdo Don Quixote in his rage —or handlebar moustache! You’d never guess these couples were from different centuries. Even the one in the background seems to be having fun! A masterpiece is still a masterpiece, even upside down. Is she part of the installation?